Napoleon® fireplaces provide you with absolute comfort. Napoleon® has Gas Fireplaces & Stoves, Electric Fireplaces and Outdoor Fireplaces & Patio Heaters available to enhance your living. 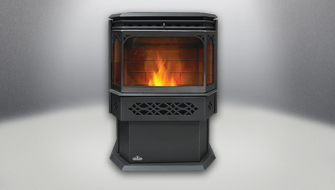 Below are a few gas fireplaces & stoves that are available. For more information on specific items, please click on the image below. 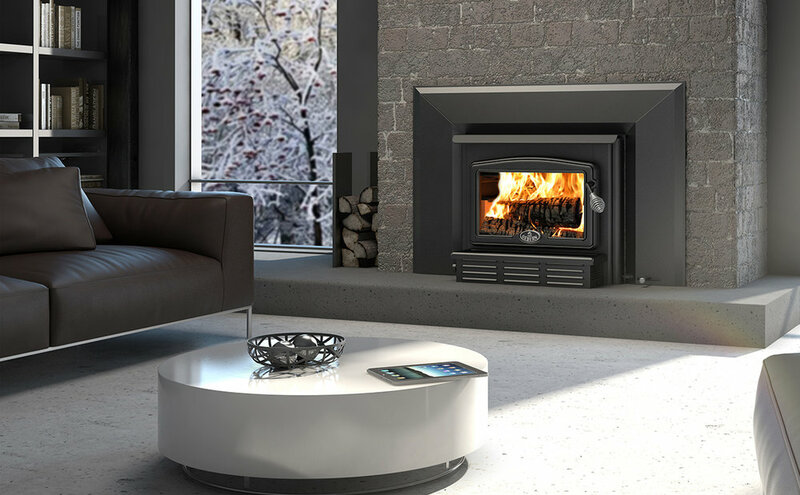 Napoleon® electric fireplaces reflect the look of traditional masonry and modern contemporary fireplaces but with all the convenience of just plugging in, sitting back and relaxing! Napoleon’s electric fireplaces install in minutes, creating endless design possibilities for any room. A perfect solution for anyone wanting the calming aesthetics of a fireplace without the need for venting. At Critel Enterprises, we want each of our customers to receive the best product and service for their needs. That's why we have so many options. 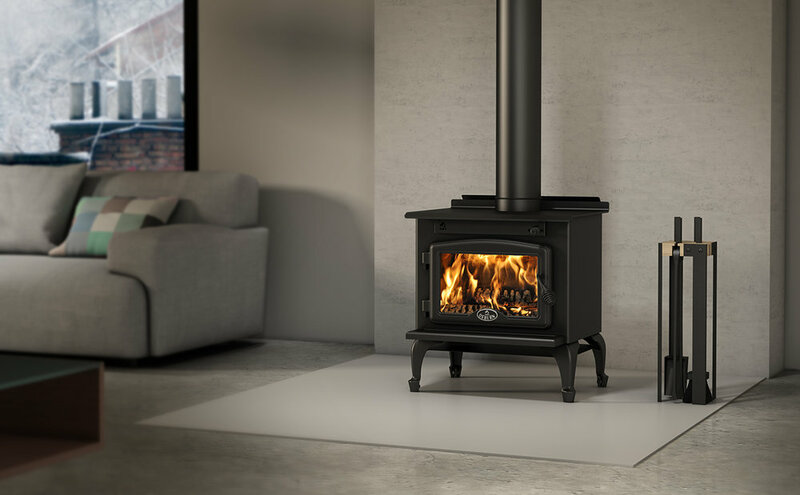 Osburn provides a variety of indoor stoves and fireplaces perfect for your home. For more information on specific fireplaces or stoves, please click the image below.